2. 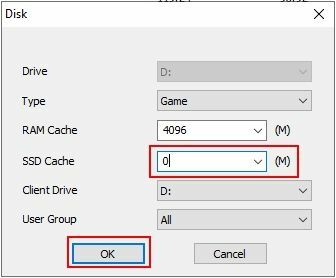 Double click the game disk to open "Disk" dialog box, then change "SSD cache" value to 0 and then click on "OK" button (Figure 2). 3. 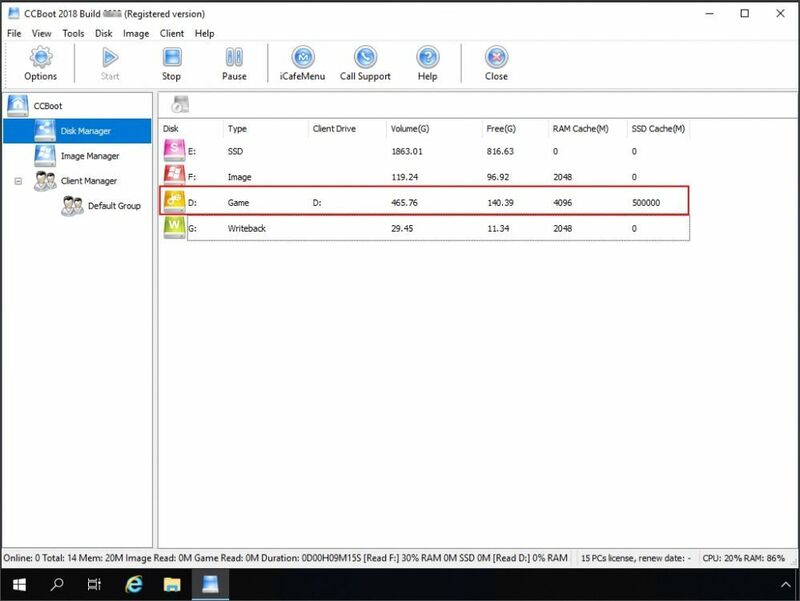 The cache will be deleted (unset) now (Figure 3). 4. 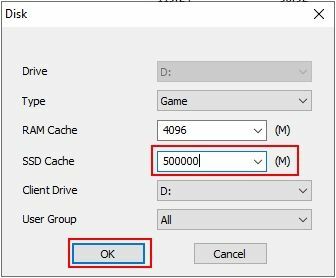 Now, double click the game disk and set the "SSD cache" value to previous value and then click "OK" button (Figure 4). 5. 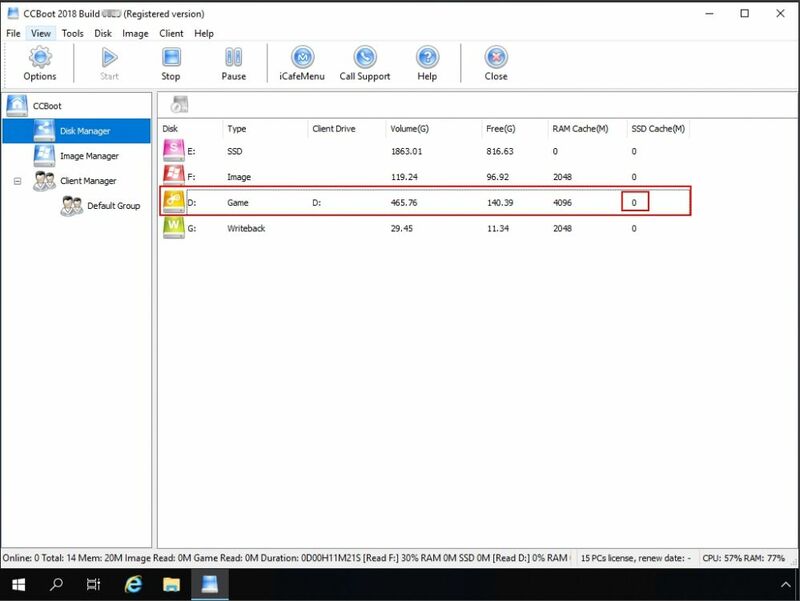 You have successfully resetted the SSD cache for the game disk.